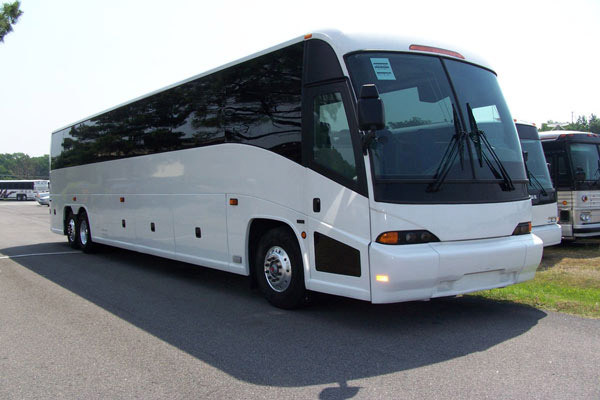 Lowcountry Valet & Shuttle Co. is your trusted event transportation services specialist. Our highly experienced and knowledgeable drivers will get you to your games, concerts, fun outings with friends, or a romantic night out in the city. 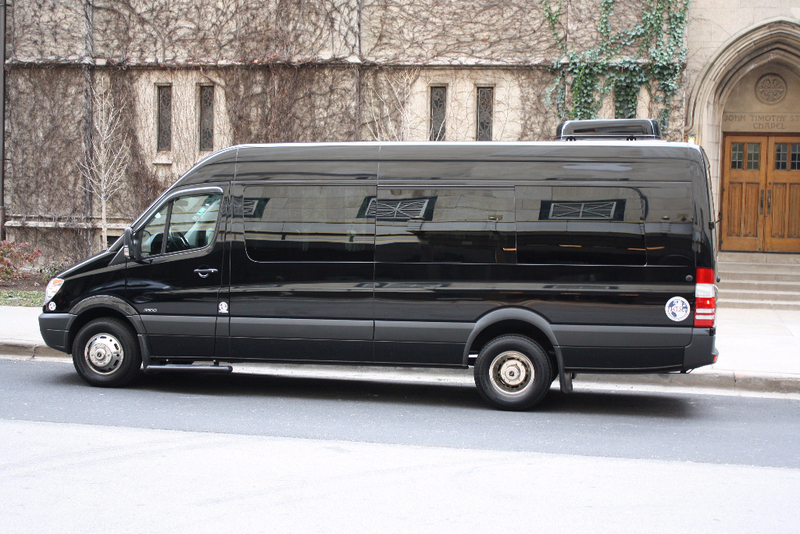 We make sure that each customer is comfortable while traveling in style as well as getting to their event on time. Skip the parking garages and ride a limo instead! 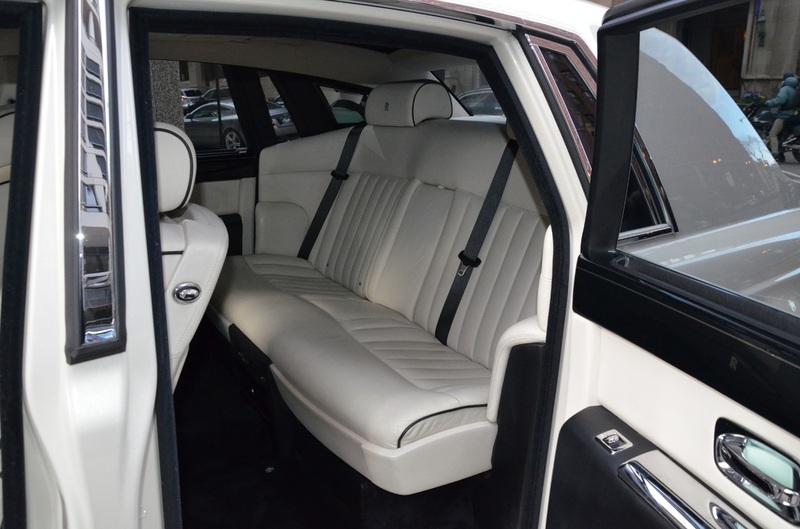 Arriving in one of our limousines, SUVs, or cars is the smarter, safer, more convenient choice. Don’t fight the crowds to get to the game. 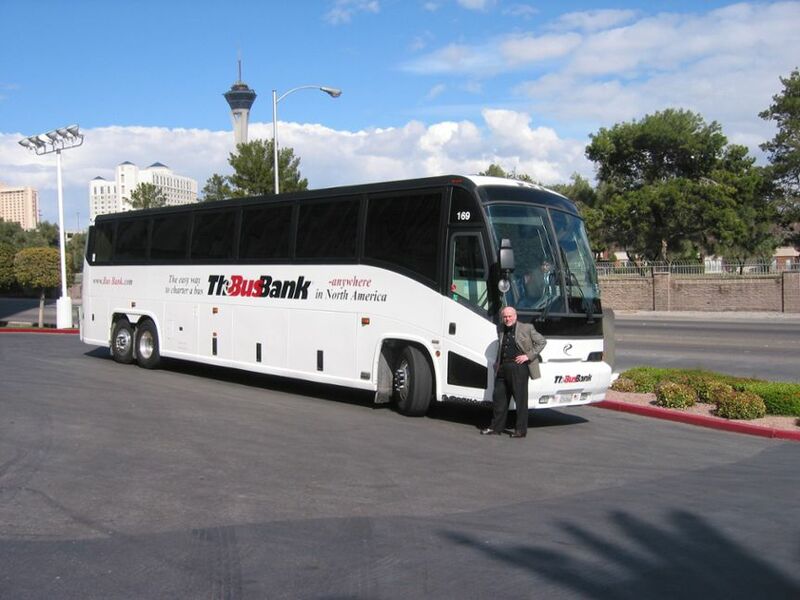 Beat the crowds with our professional Bus and limo service. You can have a limo for a date at a romantic restaurant, a fun evening with friends at a favorite nightclub, or a tour of the city’s diverse nightlife offerings. We respond to our customer’s needs quickly. 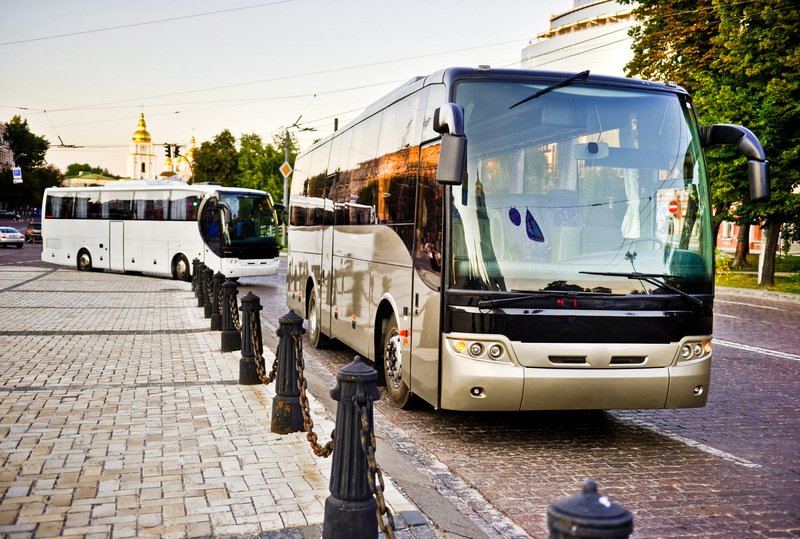 Let our professional drivers provide private, personalized transportation for you to enjoy in Savannah and the surrounding areas. Lowcountry Valet & Shuttle Co. is the Best Rated Limousine and Car Service in Savannah. Customers rave over our car and limo service throughout the Savannah area. We are the best rated limo service company in Savannah, and for good reason. 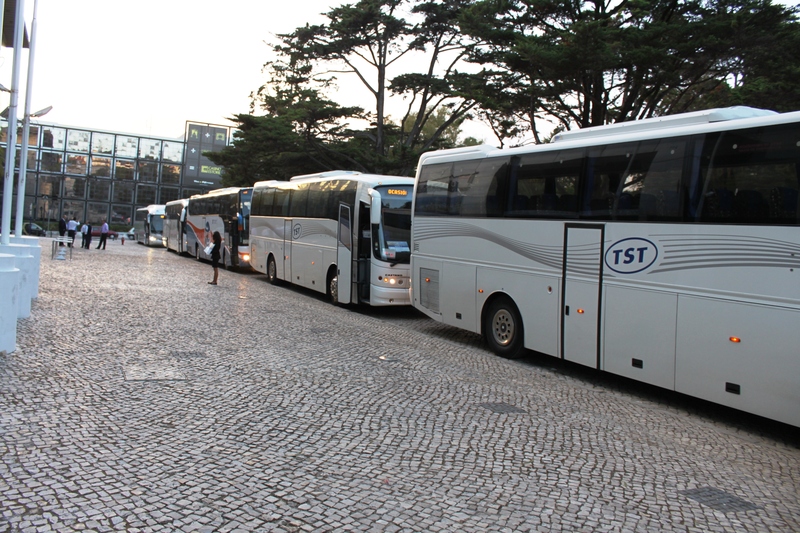 We have the most competitive rates, high-quality cars and professional drivers to serve you and your guests. You’ll always find complimentary beverages, current newspapers and magazines waiting inside. 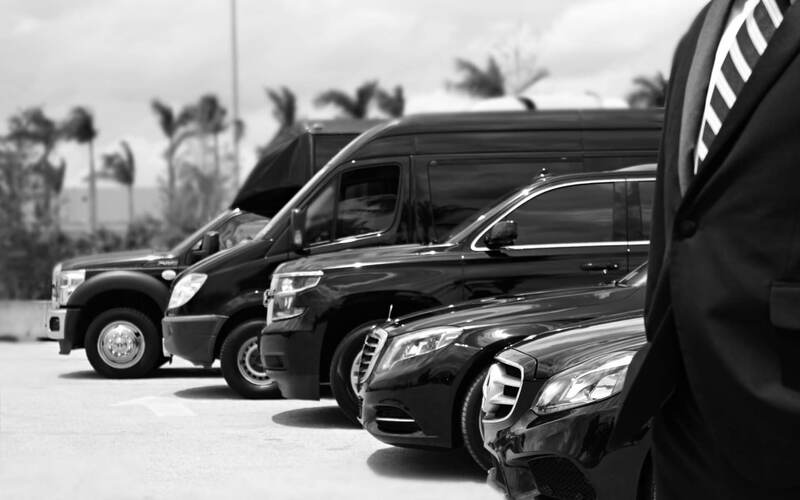 When you travel with Lowcountry Valet & Shuttle Co., we can provide you with everything you need for a wonderful experience to any location in the tri-state area. You can get limo service to and from Savannah locations at any time of day with Lowcountry Valet & Shuttle Co. We provide private, personalized treatment to such notable spots in the suburbs and more. We’re here for you with luxurious cars for your weddings, anniversaries and other events. 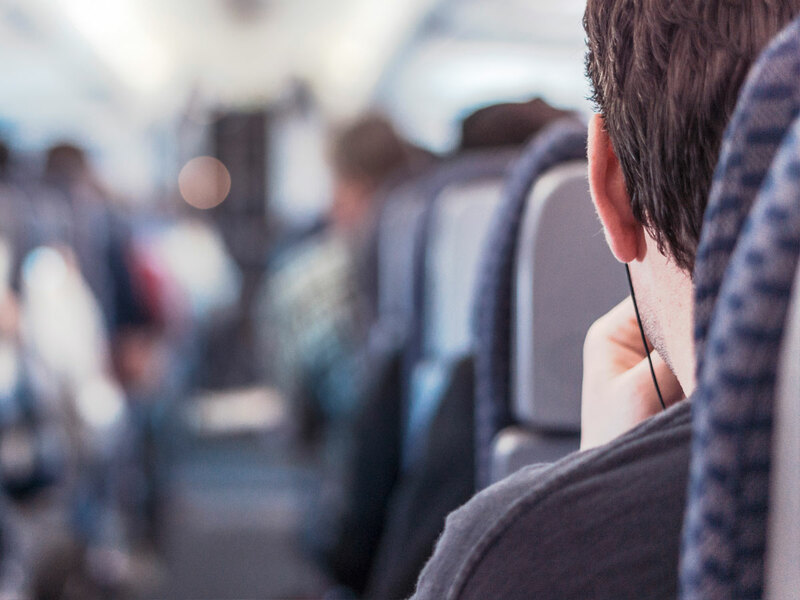 We can handle any group, large or small, or tend to your individual needs to and from airports, hotels and convention centers. When you want to see Savannah call us and we’ll show you our Savannah.